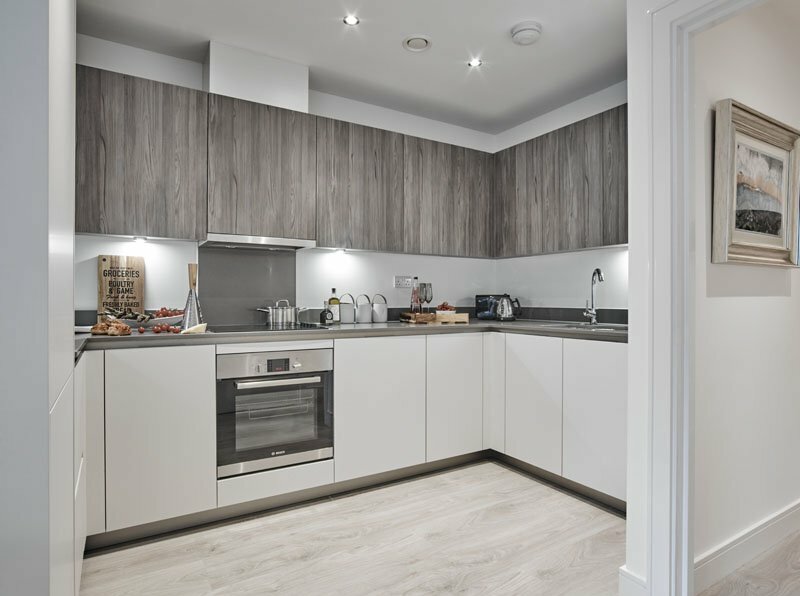 Located within the prestigious Dickens Yard development in the heart of Ealing. 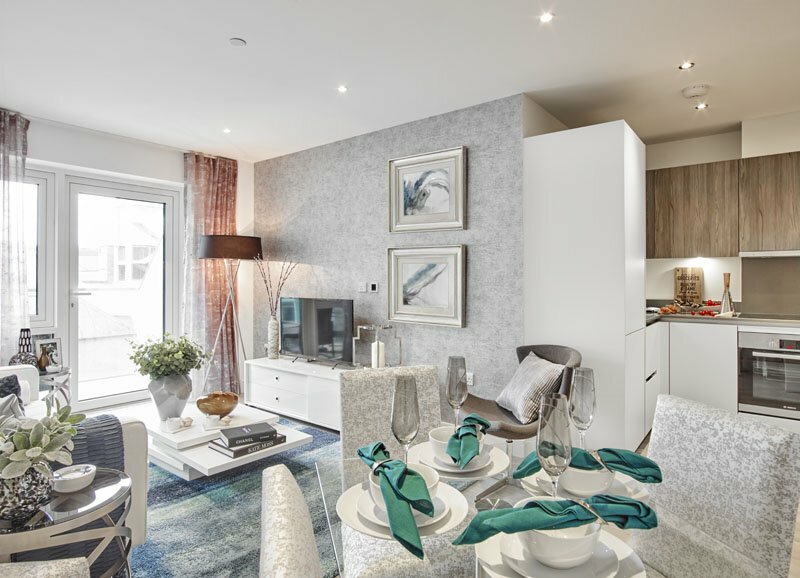 The Trafalgar Apartments offers a range of 1 & 2 bedroom apartments, all available through Shared Ownership, in one of West London’s most sought after locations. 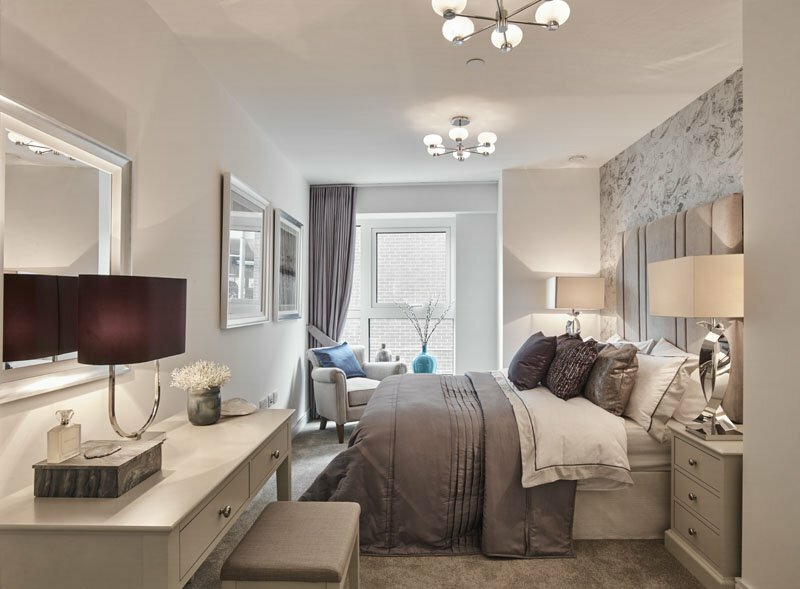 Located within the prestigious Dickens Yard development in the heart of Ealing. 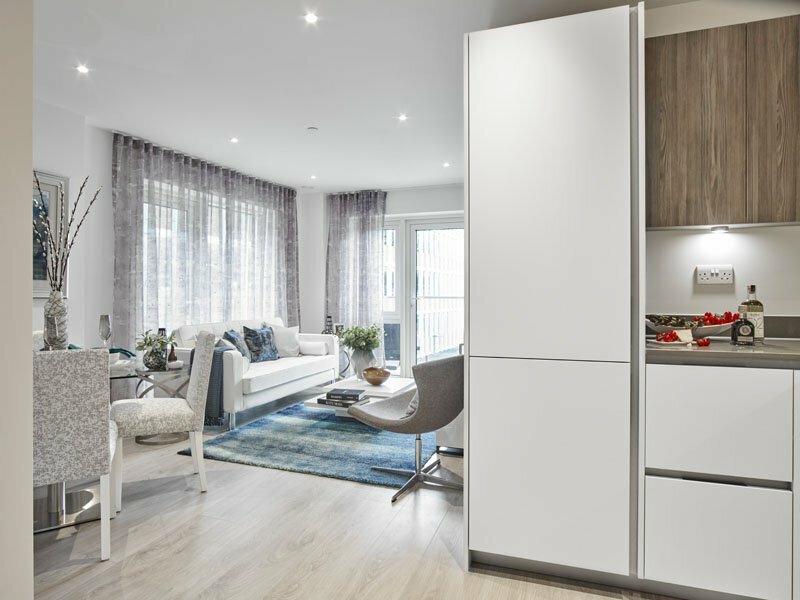 With only a 5 minutes walk to Ealing Broadway Underground station, The Trafalgar Apartments is set to benefit from the upcoming Crossrail service, the Elizabeth Line.